Meets stringent 5 ft drop tests. Increased productivity, resulting in shorter checkout lines and better customer service. Minimises setup and training time. 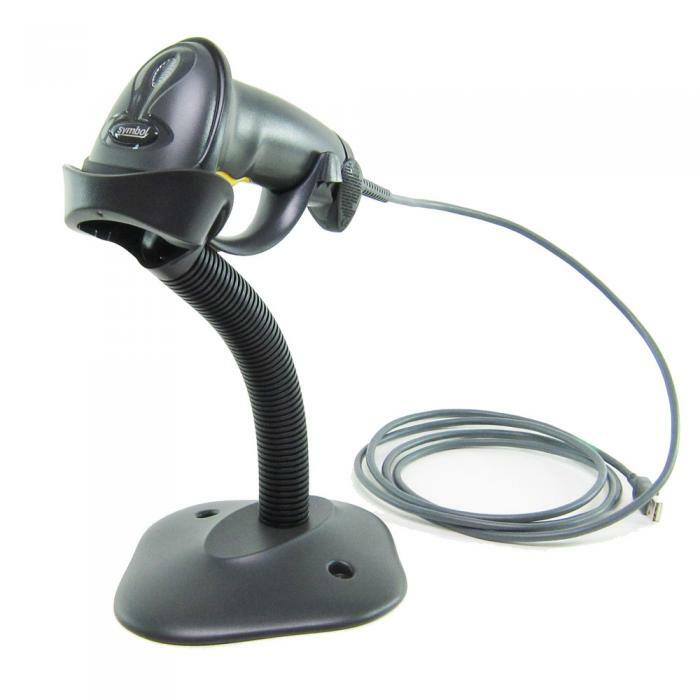 Enables presentation scanning and easy switching between hands-free and hand-held modes.